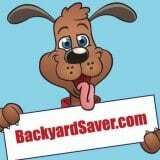 When purchasing a home, no matter where in the country it is located, the new or potential homeowner needs to be aware of any safety issues in the house. In parts of the country where the homes tend to be older, like the Northeast, this is particularly important. Many fires and other emergencies can be avoided by making certain that there are no electrical concerns in the home and that it is up-to-date. Although Cincinnati is in the Midwest, where homes can be newer, over 1 million older homes that pre-date 1939 still exist in Ohio, according to a 2009 housing census. The electrical wiring should be checked therefore, especially if the home is older to make certain that it is up to code and will not cause any problems down the road. Performing an electrical home inspection is one way to deal with electrical concerns. When an inspection is done, a licensed electrician reviews the electrical appliances that are built into the home, like a refrigerator or oven and conducts research to see if there have been any recalls on those products. He or she can also check the electrical systems in the home using a device to determine the level of current in the outlets. 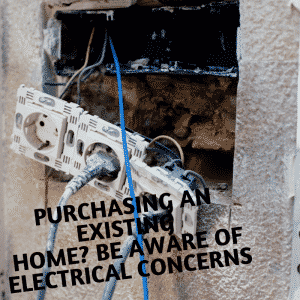 In addition, the electrician can look at the attic, basement and various other parts of the home to check for loose or exposed wiring-the latter being very dangerous, especially if the wires are live (i.e. still carrying electrical current). 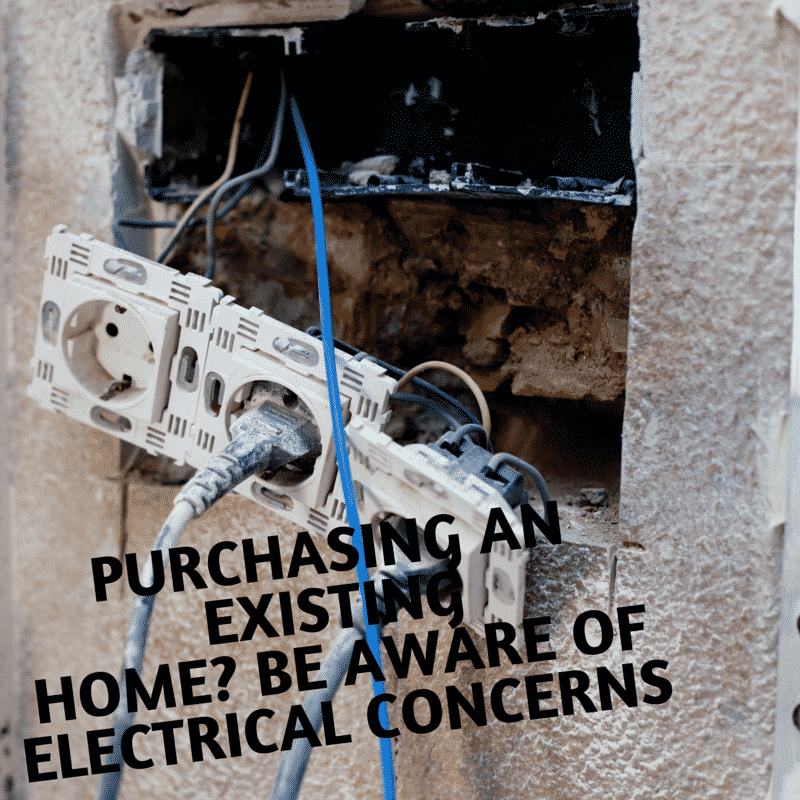 Homes can also be checked for dangerous types of wiring including aluminum or knob and tube wiring, if such wiring is exposed. Knob and tube wiring was commonly used from approximately 1915 through 1930 and, like aluminum wiring, can cause fires. Another one of the electrical concerns that a new homeowner might have may include the breaker box. An electrician should look at the this box to see if it contains fuses which should be replaced with a breaker panel, a more modern and safer feature. Furthermore, the breaker panel that is installed should be the right size for the home, so that it can provide adequate electricity safely. of a home, like outlets and central air conditioning units should also be inspected. The outlets should be three-pronged, rather than two-pronged which may be seen in older homes. The third prong is a grounding part of the outlet and permits the electrical circuit to be completed. It also makes the outlet safer to use. Additionally, outlets near water like those located outside or in kitchens, bathrooms or garages should have GFCI, ground fault circuit interrupters. These outlets, which prevent electric shock, are easy to spot since they have two buttons, including a reset button. When checking the air conditioning unit, the electrician should check the unit’s overall appearance and all electrical connections the air conditioner has with the home, to ensure they are in good repair and up to code. Any other outside wiring should be checked as well. This entry was posted in Electrical and tagged existing home electrical concerns on July 2, 2015 by admin.